Nagpur: The railways has drawn a blueprint for a semi-high speed corridor linking Nagpur and Hyderabad, a senior official said. At present, the 584-km stretch is covered by the Railways at an average speed of 60km per/hr in a minimum of 9 hours. The railways is planning to run the trains at a speed of 160-200km per/hr by strengthening the existing tracks & fencing off the route to complete the journey in less than 3 hours. Semi-high speed trains can gather a maximum speed of 200 km per/hr. 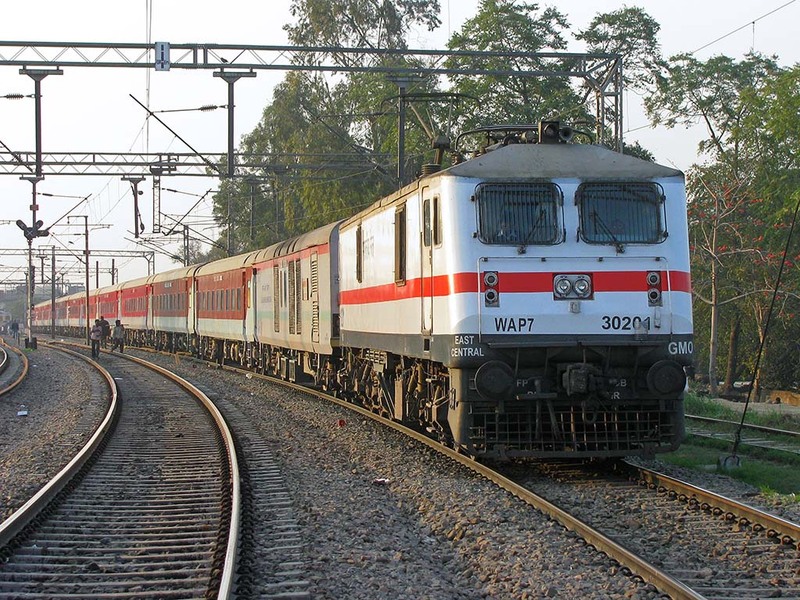 The Delhi-Chandigarh corridor, one of the busiest routes in north India, is slated to be the first semi-high speed project being taken up by the Railways with French help. It will enable trains to run at a maximum speed of 200km per/hr.